Incredible news to report: The final result for the annual 16 hours race by Racing Minds is out! 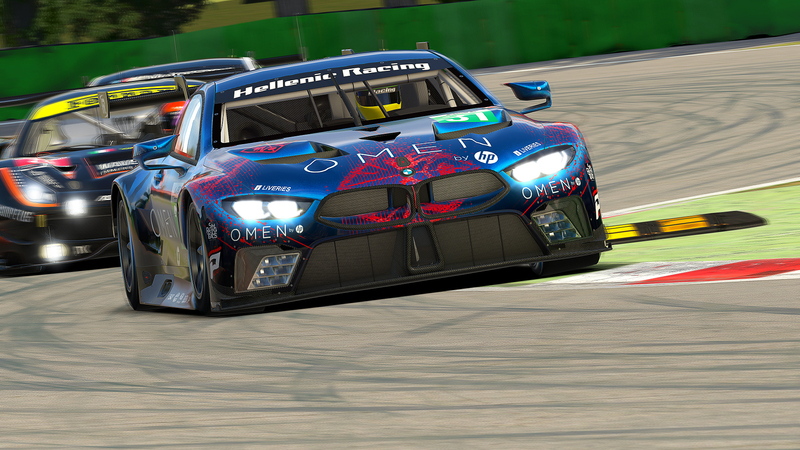 It provides the lo ng awaited confirmation for Hellenic Racing Team’s third place GT2 finish. HR™ showed lots of courage, pure consistency and little to no mistakes throughout the entire race. 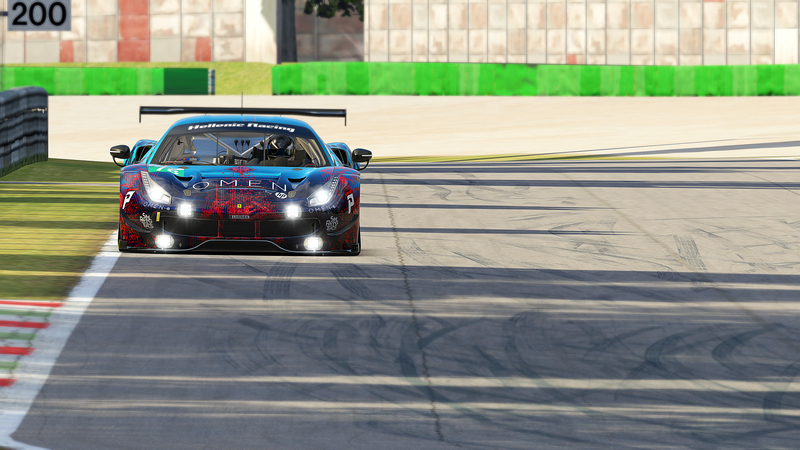 Assisted by a little bit of luck, this great effort marks our first podium finish in an endurance event, a milestone in the history of the team. 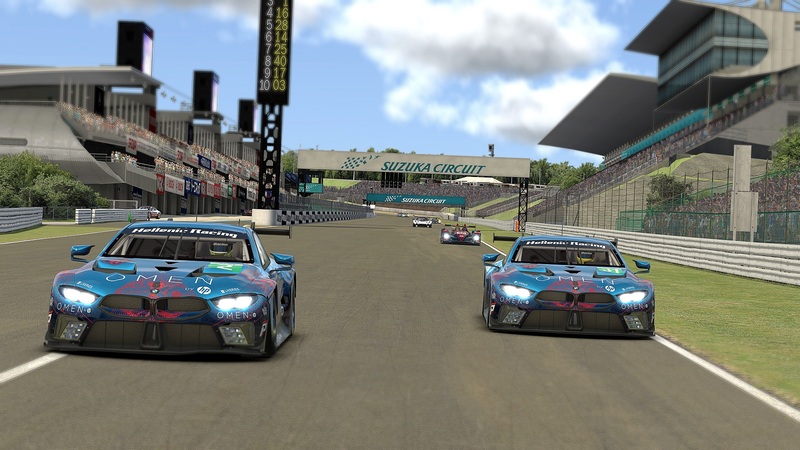 A.Perrs, C.Panoulas and G.Alamaras drove the Gt2 XRR 258 laps in the newly created layout of Kyoto, with a steady pace, with no unfortunate events of mechanical damage or punctures. Their achievement was even greater when they decided to perform major alterations to the racing setup of the car the day before the race, with only a few laps of practice in between. Proud, yet looking forward to the challenges about to come, we sure hope you enjoyed the race as much as we did! Once again Racing Minds delivered a well organized event and a very interesting live streaming of the race in 2 servers.